Epsilon Research is a patient driven R&D operation based in Northern California offering educational services, individualized patient consults, custom botanical supplement formulations, and much more. 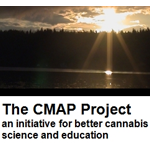 Epsilon’s educational guides are used around the world; empowering the average individual to create safe, consistent, efficacious cannabis supplements. Epsilon’s founder has trained organizations around the world in botanical extraction, botanical supplementation; a few of these organizations have gained international reputations for their incredible treatment programs since putting Epsilon systems to work. 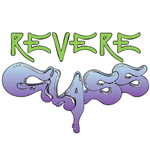 Revere Glass School was founded by Dustin Revere in 2006. 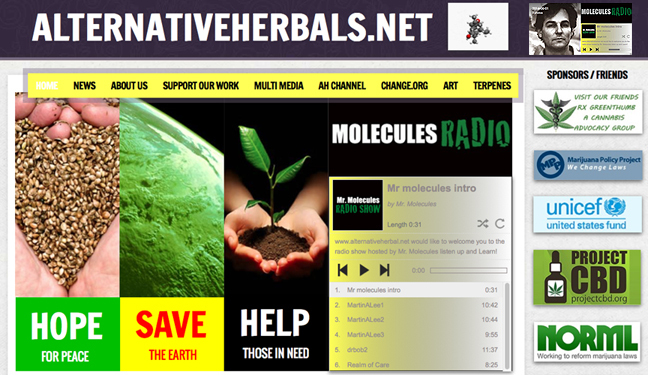 It is based in Berkeley, CA, and classes are offered in both private and public sessions. Most glass schools kick out students who attempt to make pipes and here it is not only encouraged, you can take classes specifically for this.